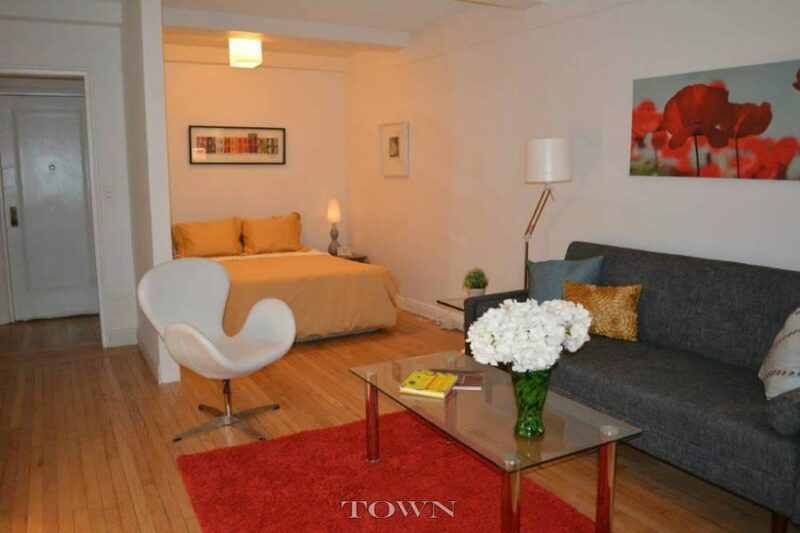 Be the first to experience, and possibly own, this newly renovated Alcove Studio! 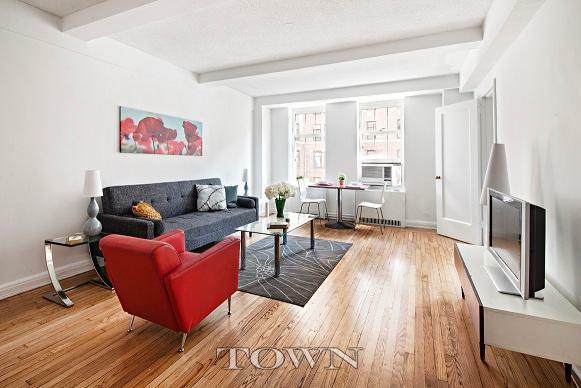 You’ll enjoy the best of both worlds in this Xtra Large Alcove studio at London Terrace. Perched on the 14th floor with abundant north and west light you’ll get loads of sun AND quiet garden exposure. 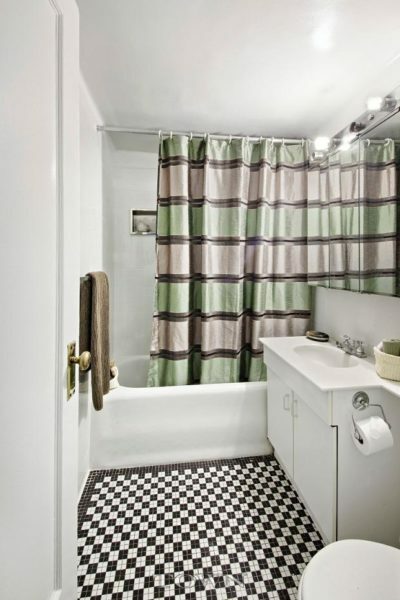 Your dressing room/walk-in California-style closet is cedar lined and adjacent to an updated bath with many original features maintained. The Sleeping Alcove can also function as a home office or as a bedroom alongside the 14’ x 18’ Living Room. Complete the picture with a windowed kitchen, beautiful hardwood floors restored to their original luster and a generous amount of wall space to accommodate your furnishings and collections. 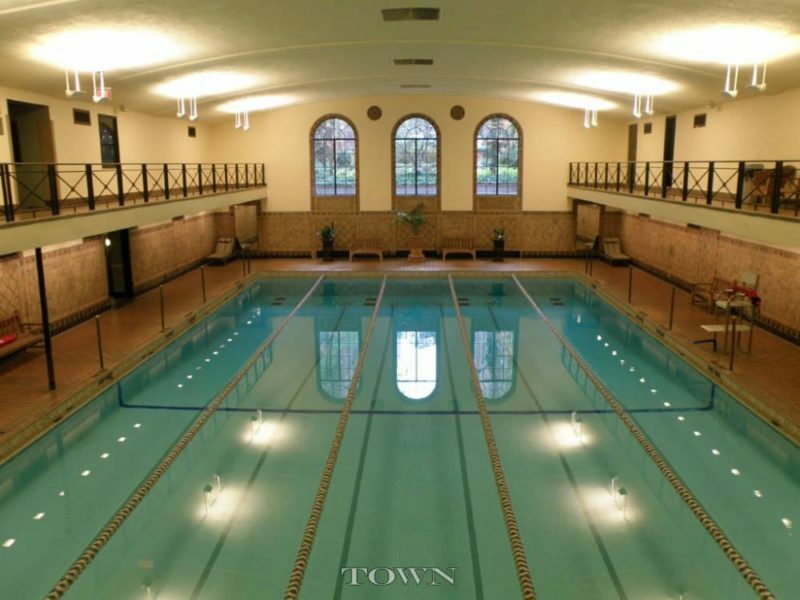 Located in the coveted ‘Pool Building’ you’ll have immediate access to the steam rooms, saunas and historic, half-size Olympic pool. Use of these facilities is included in your maintenance as are ALL utilities (gas, electric, heat, and hot water). 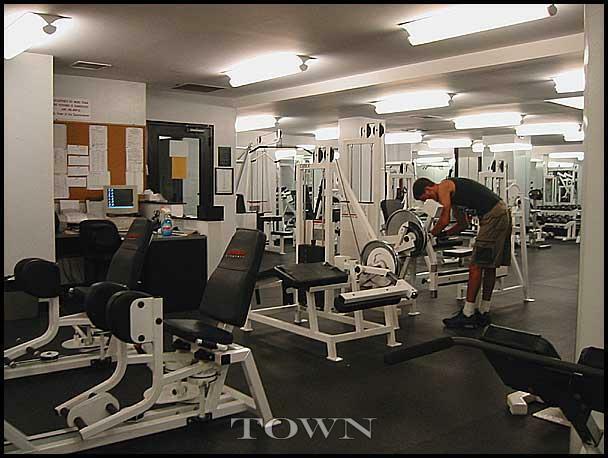 You can also access the 2,200’ gym for a nominal fee of $400 annually, bring your trainer or enjoy free classes. The building also enjoys reduced rates from both Fios and Time Warner. 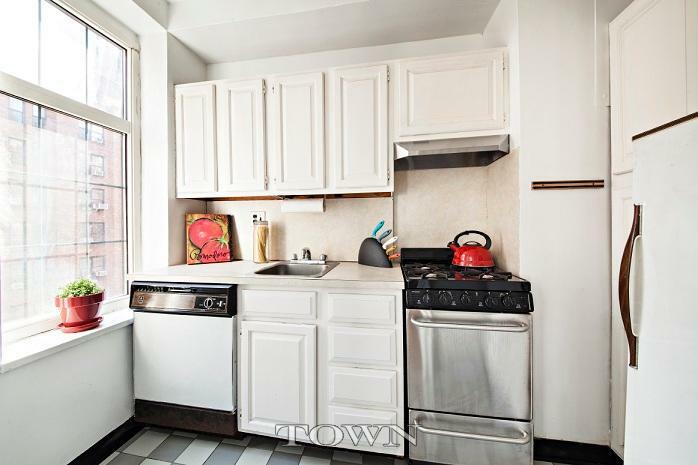 London Terrace offers not only a building with a rich history, but an incredible lifestyle, including fulltime doorman and building staff, large 24-hour laundry facility and beautiful roof deck offering uninterrupted river and city views. You’ll find a bank on the corner and grocery, dry cleaners and restaurants just steps away. Just one block from the High Line and in the heart of Chelsea’s gallery district London Terrace has been home to wide range of artists and cultural figures for decades. Board review for this property has been waived. 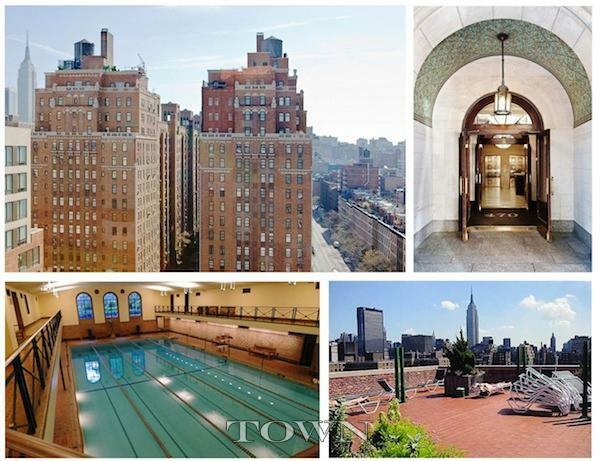 For more details about this studio and London terrace, or to schedule a private viewing please contact Susan Singer.